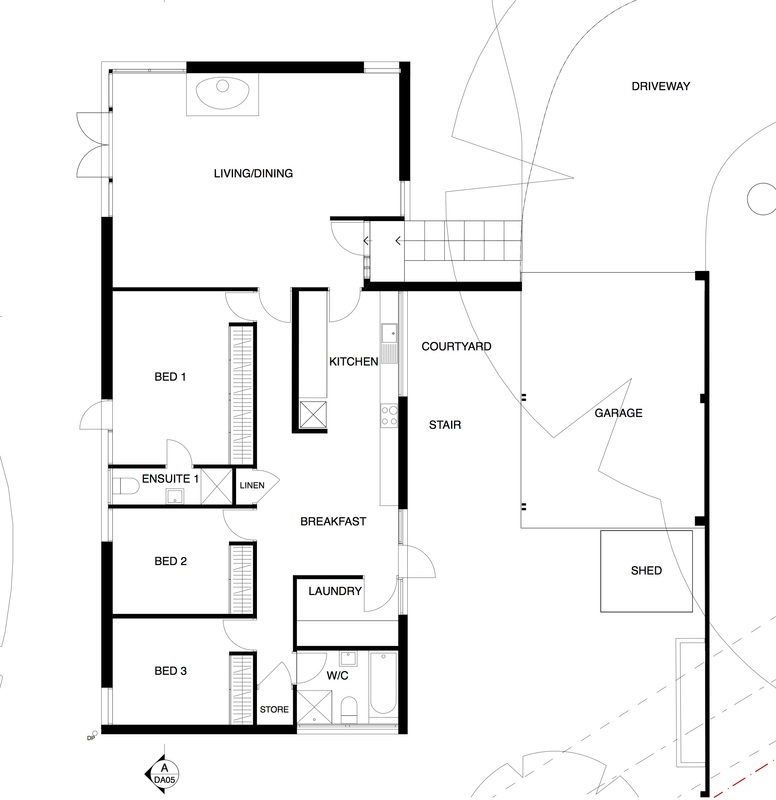 Single storeyness – The floorplan conundrum | Sydney House. It’s been a while since my last post, but I wanted to update on the ruminations we’ve had while working on the floor plan, various issues presented by the modern house, and our challenges and solutions so far. Our ceilings are 2.4 metres, so a little low by contemporary standards but by no means unworkable. Brochure, ‘Pettit Sevitt & Partners…Lowline’, 1964. 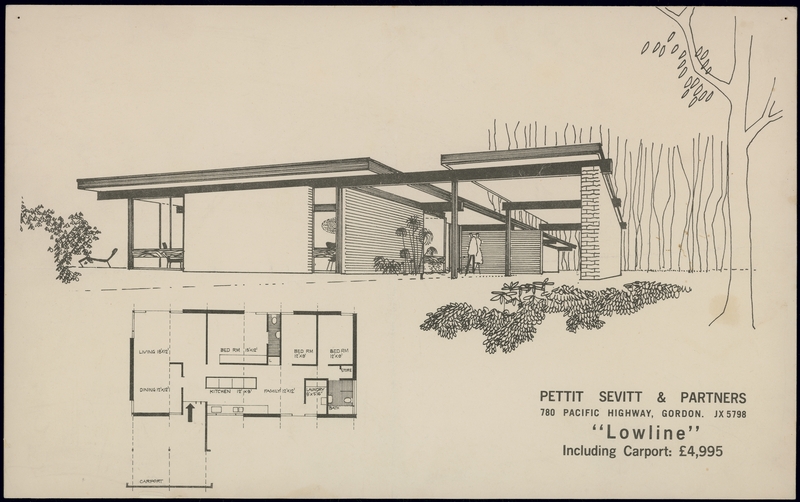 2008/205/1, Design archive, Pettit & Sevitt project homes. Copywork: Designer suburbs. 2/ If we added a 2nd level would we be bastardising this beautiful Lowline? And how?